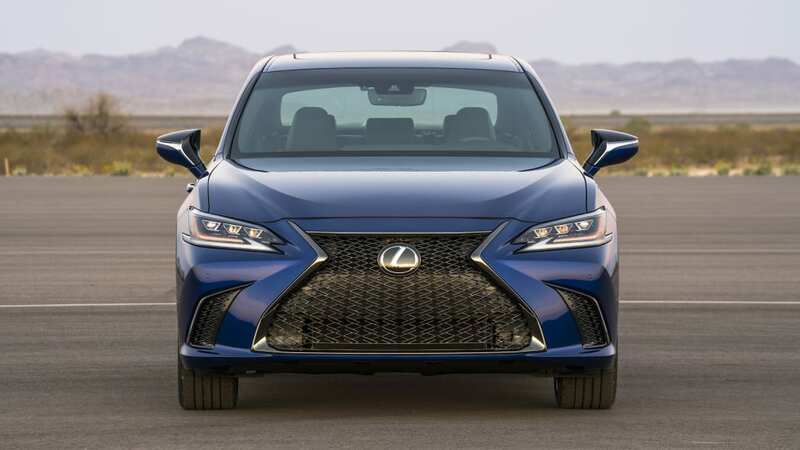 Lexus wants you to pay attention to the 2019 ES. 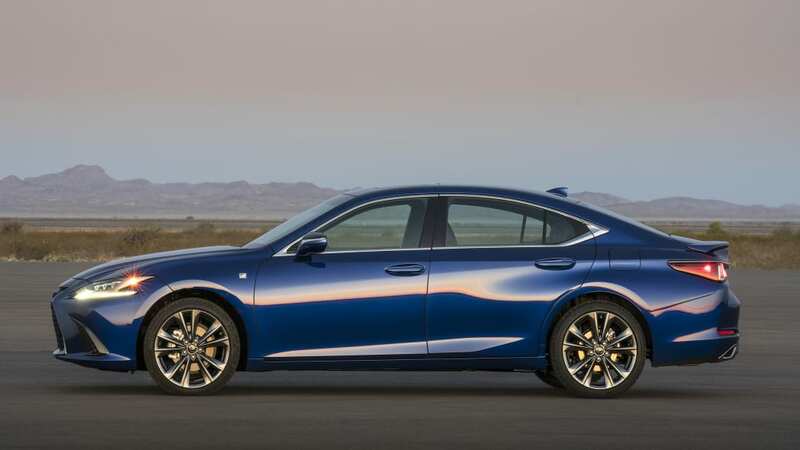 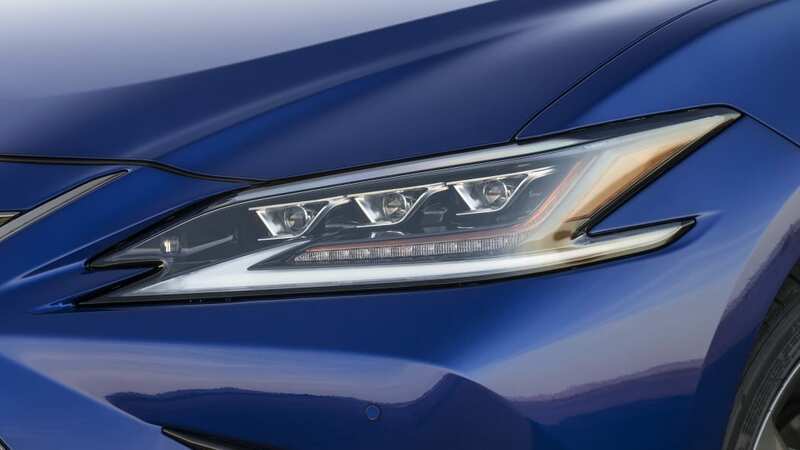 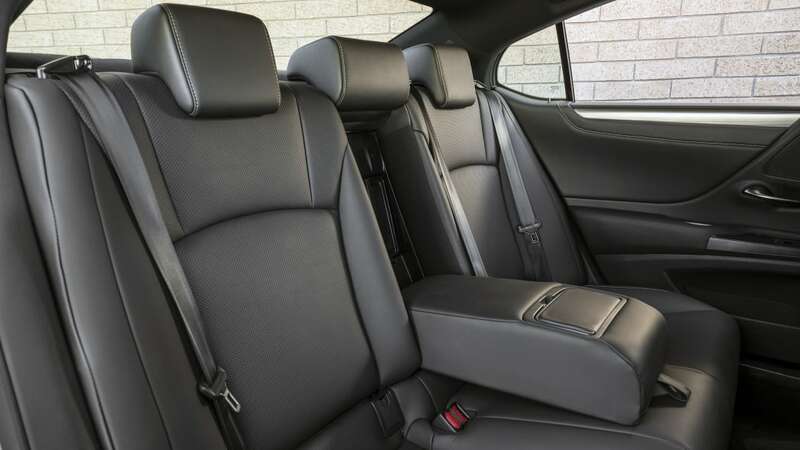 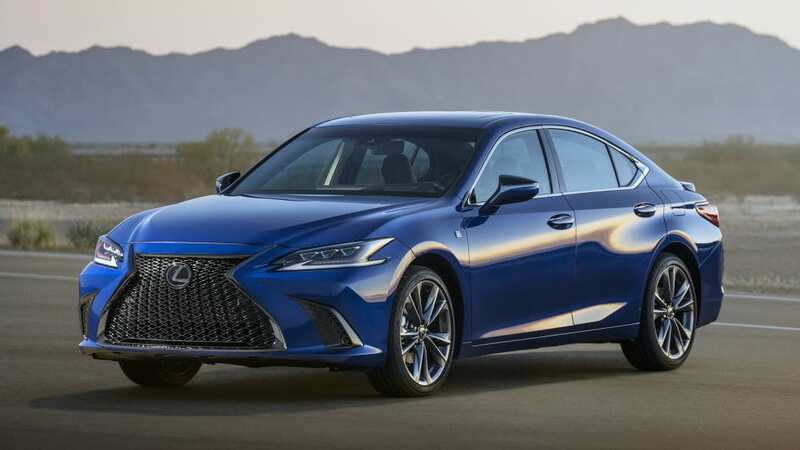 The all-new, seventh-generation midsize sedan that Lexus benchmarked against the Mercedes-Benz E-Class and Audi A6 gets a base price that just a few hundred over the old car. 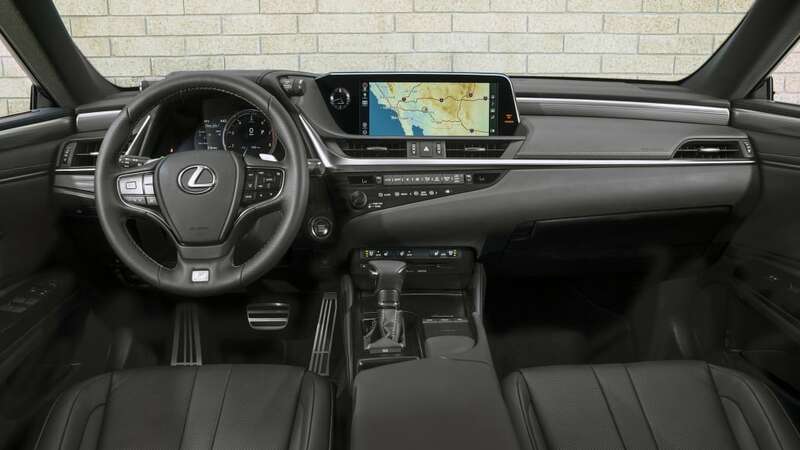 The entry-level ES 350 starts at $39,500; after $1,025 for destination and handling, that's $40,525 out the door and $550 more Washingtons than the 2018 model required. 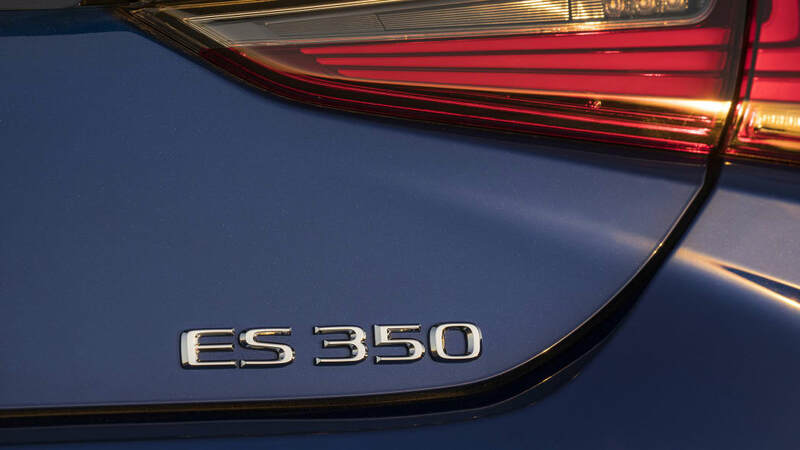 The mid-level ES 300h starts at $43,310, or $44,335 out the door. 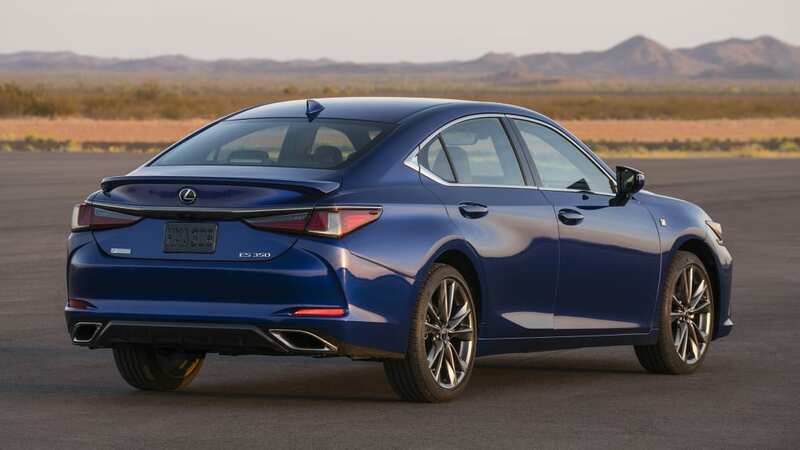 That saves $510 compared to the 2018 version, and it gets better fuel economy. 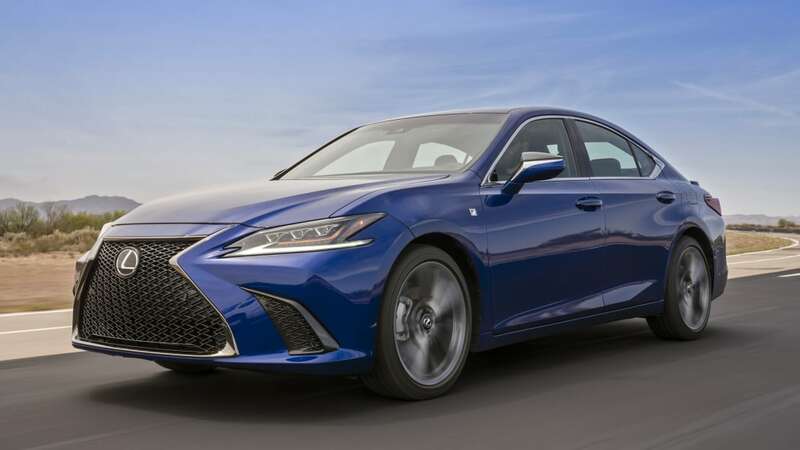 The all-new ES 350 F Sport starts at $44,035, for $45,060 out the door. 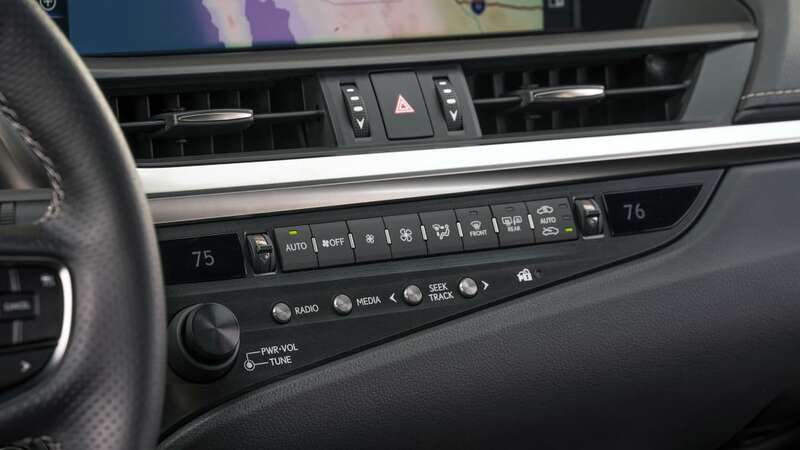 Every model rides on the Toyota New Global Architecture, known as GA-K here. 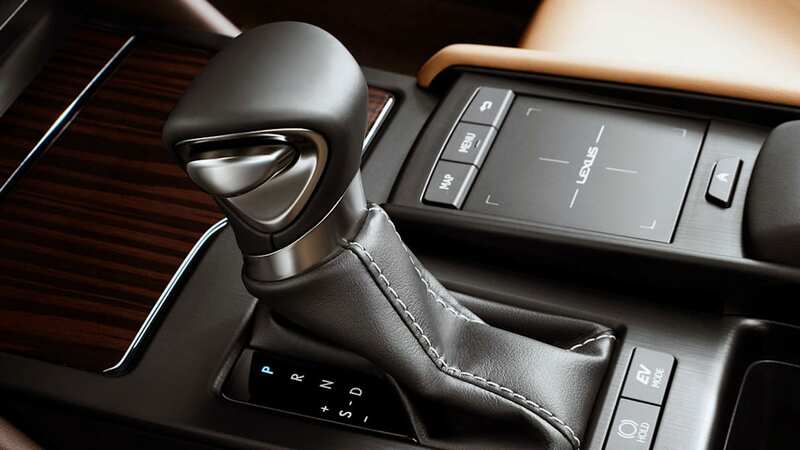 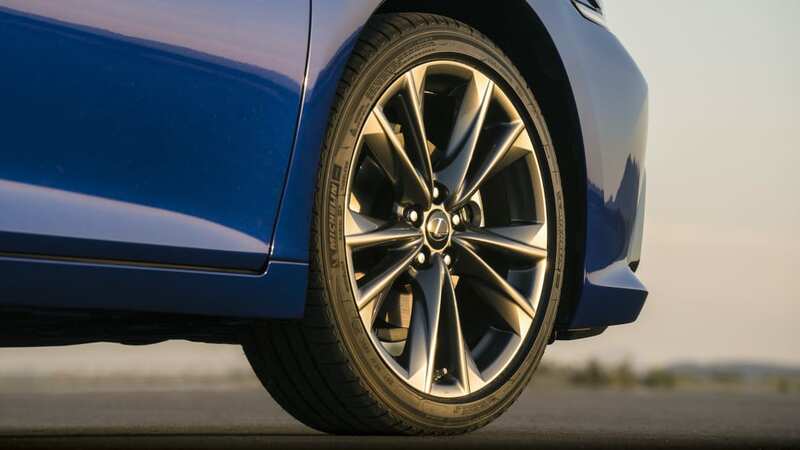 The lighter, stiffer body hides improved mechanicals like rack-mounted electric power steering, and a new multilink rear suspension that encouraged fun driving during our recent review. 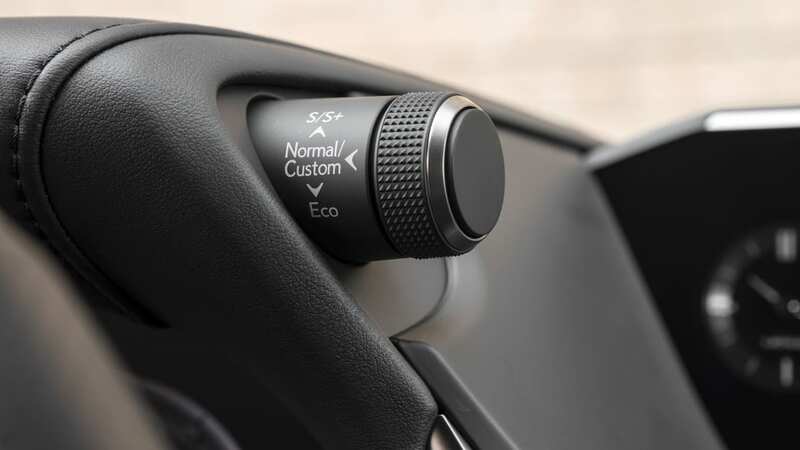 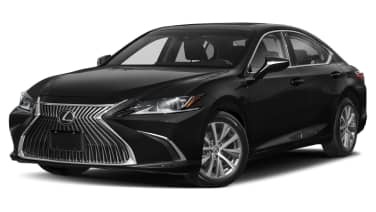 The updated Lexus Safety System+ 2.0 comes standard on all models, and incorporates new features like daytime bicyclist detection and low light pedestrian detection. 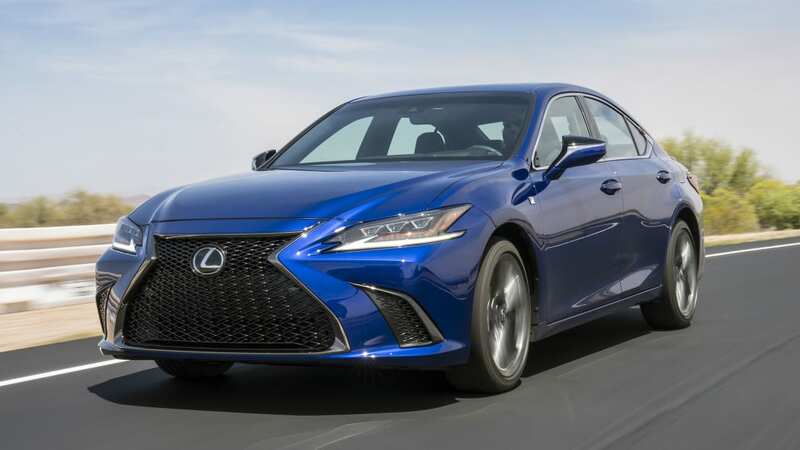 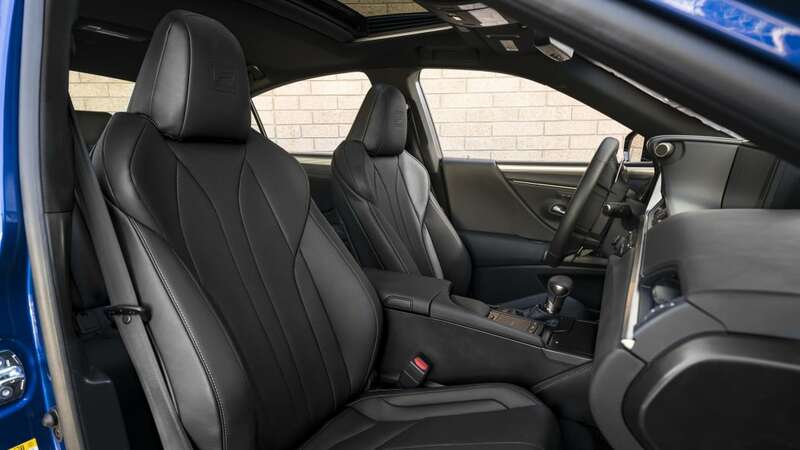 The ES 350 and ES 350 F Sport get a 3.5-liter V6 with 302 horsepower and 267 pound-feet of torque, 34 hp and 19 lb-ft over the former sedan, working through a new eight-speed transmission. 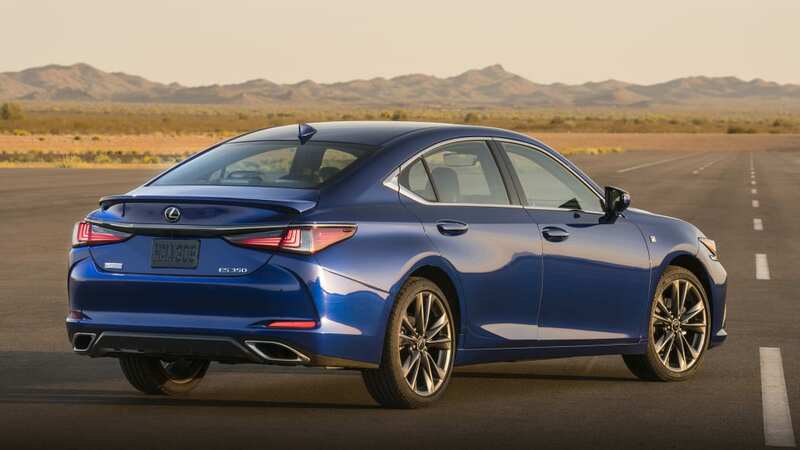 The F trim makes itself known with 19-inch wheels, rear spoiler, and retuned suspension. 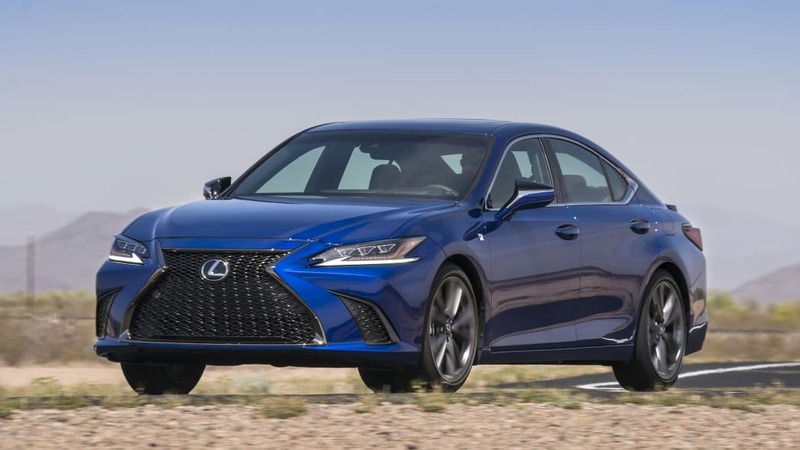 EPA ratings for the ES 350 come in at 22 mpg city, 33 mpg highway and 26 mpg combined, an increase of two more miles per gallon on the combined cycle. 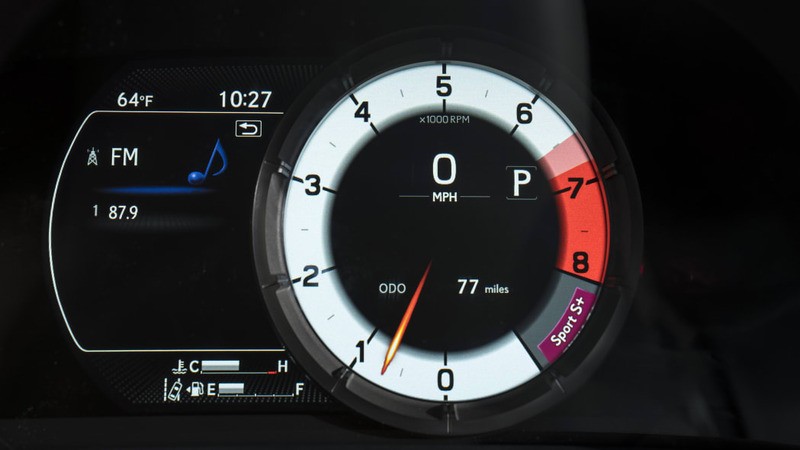 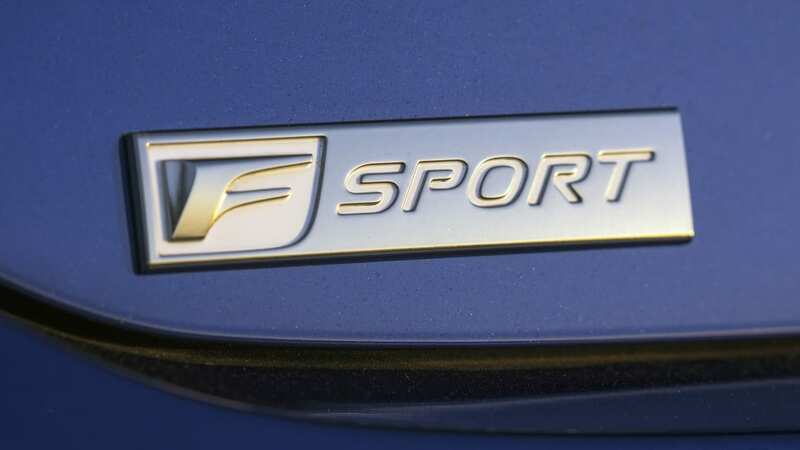 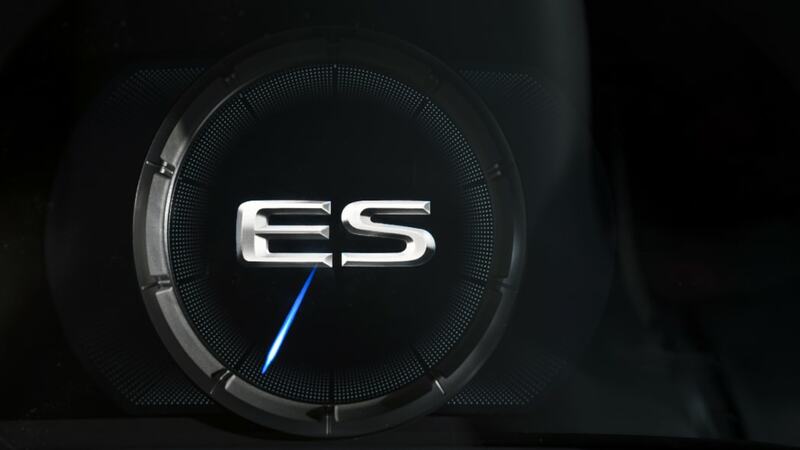 The ES 350 F Sport is rated at 22 mpg city, 31 mpg highway and 25 mpg combined. 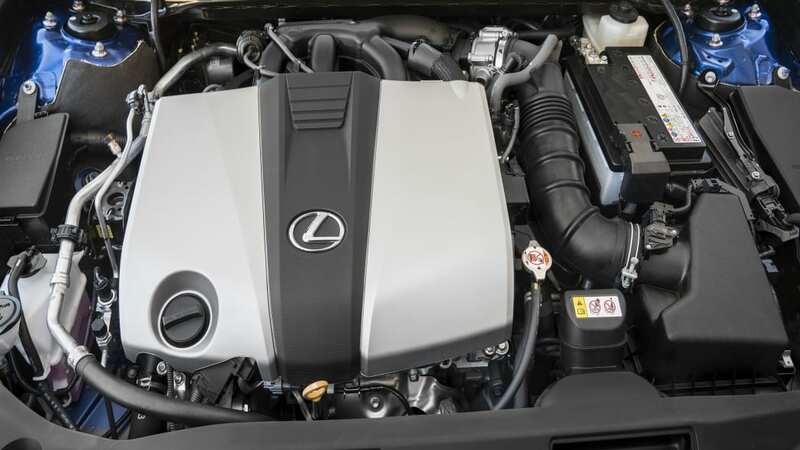 The ES 350h uses a 2.5-liter Atkinson-cycle four-cylinder with fourth-generation Hybrid Drive. 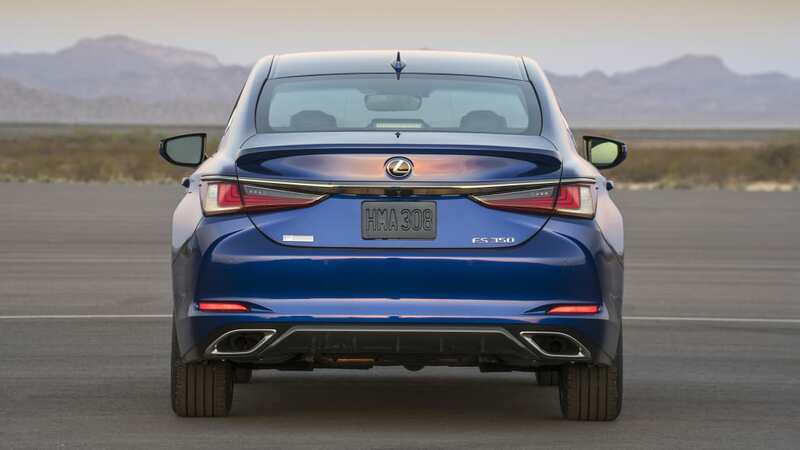 The 215 total horsepower from the ICE and electric motor returns 43 mpg city, 45 mpg highway, and 44 mpg combined. 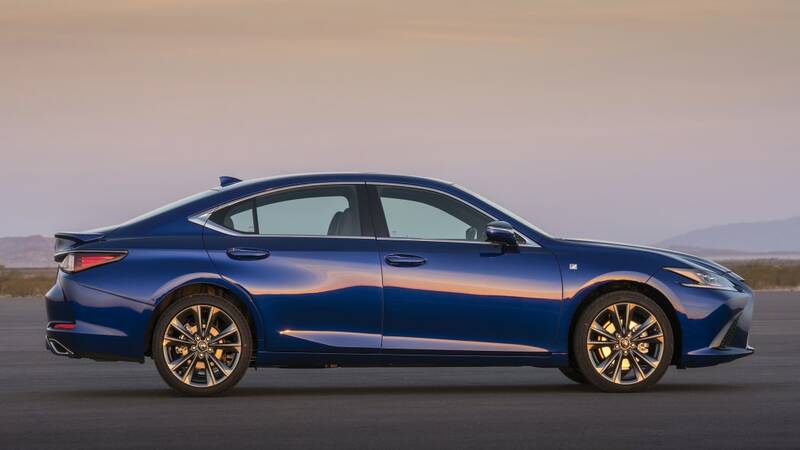 Lexus says this makes it the most frugal luxury car out there that doesn't have a plug. 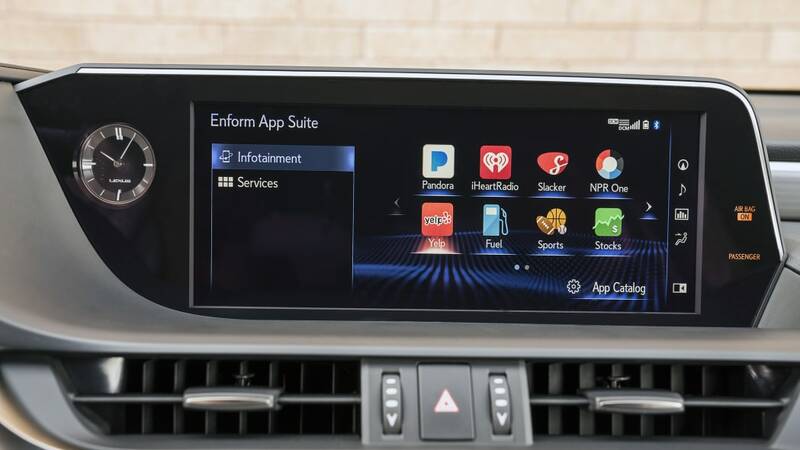 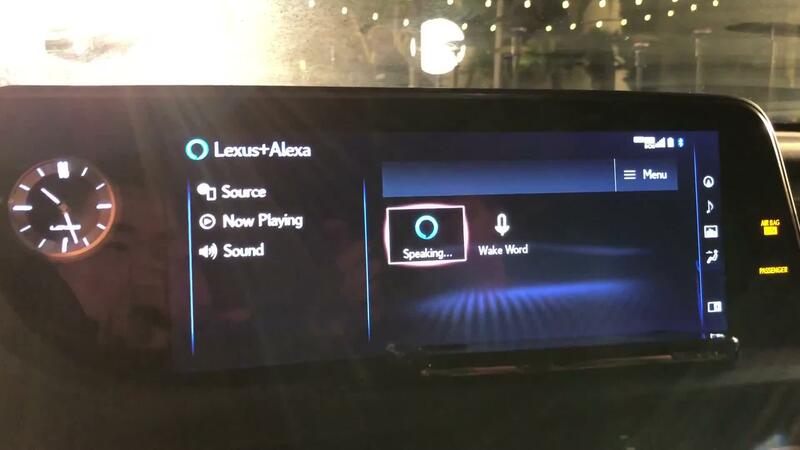 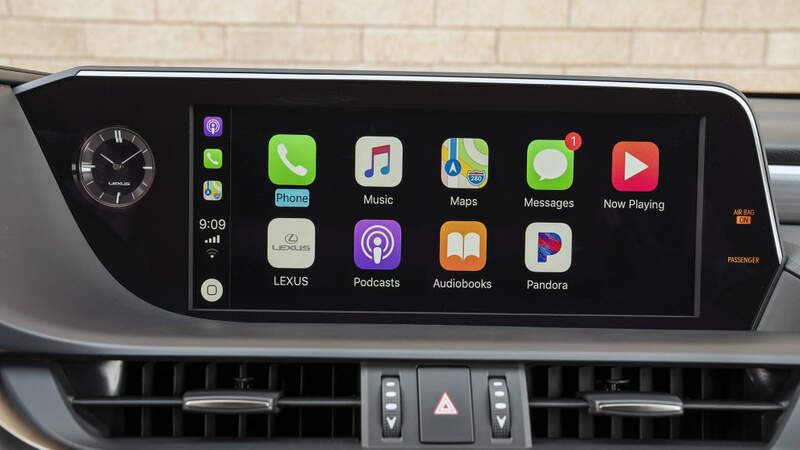 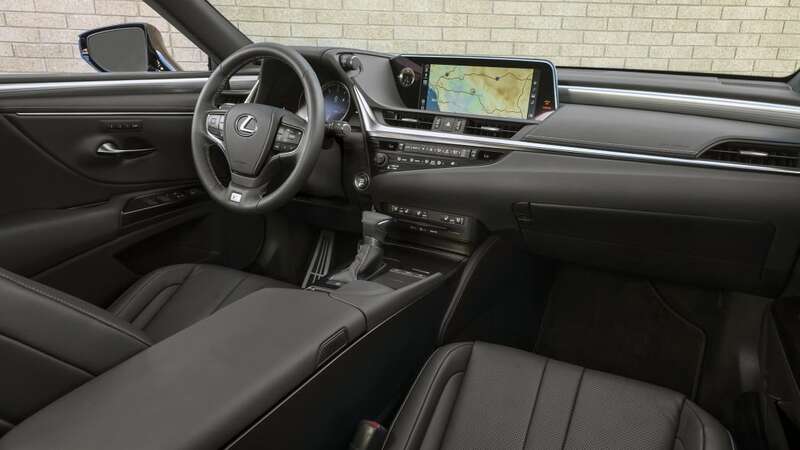 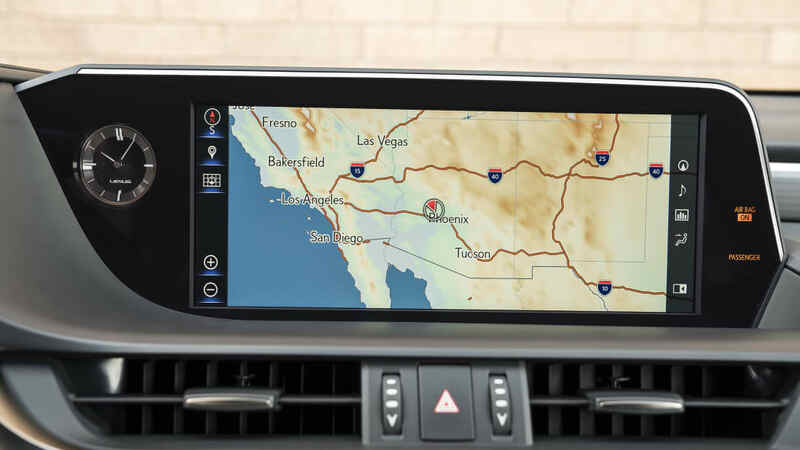 The ES is also the first Lexus to offer Apple CarPlay, on top of being able to use Amazon Alexa to communicate between the sedan and the home. 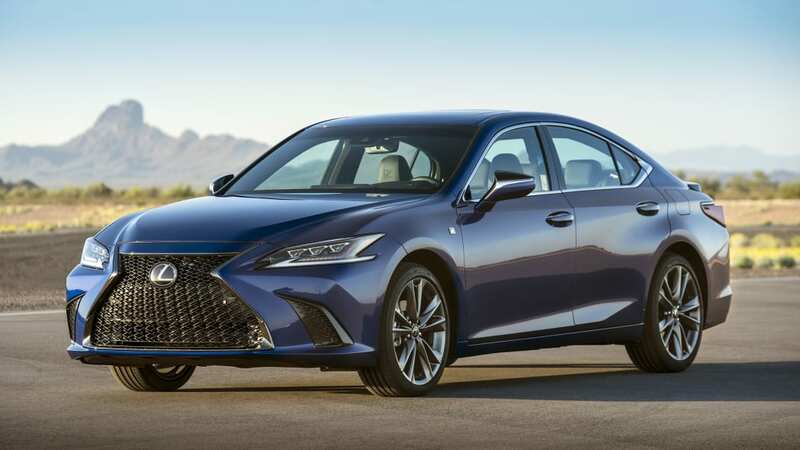 The 2019 Lexus ES goes on sale in September.